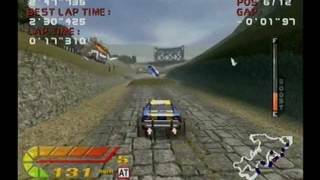 Classic Capture - 4 Wheel Thunder (Dreamcast) Email us at: bobby@basicallynothing.com. 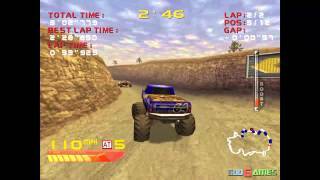 First lap of the Outdoor Far West track from 4 Wheel Thunder on the Sega Dreamcast. 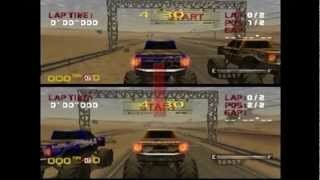 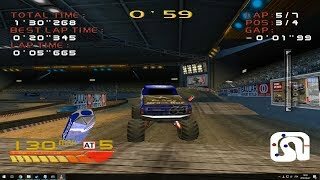 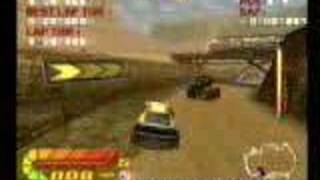 Full race of the Indoor Canada track from 4 Wheel Thunder on the Sega Dreamcast. 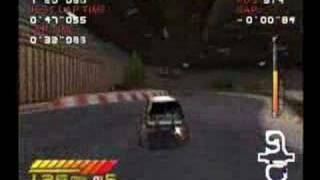 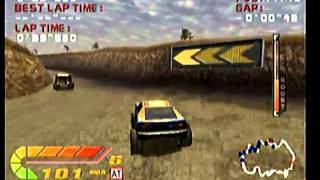 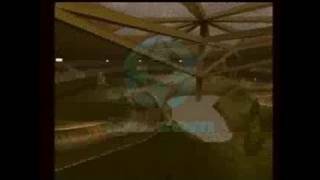 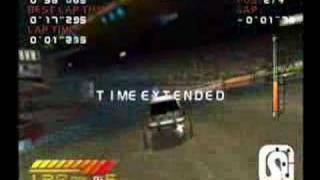 Full race of the Indoor Corsica track from 4 Wheel Thunder on the Sega Dreamcast. 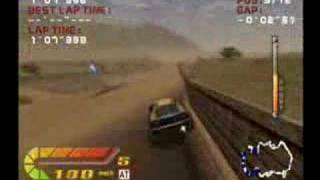 This video came from a review from GameFan.com... 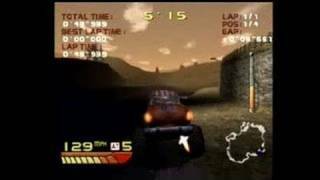 It goes through all the screens of the game. 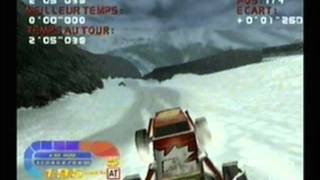 my latest in an ongoing battle to successfully capture nice quality videos from my Dreamcast! 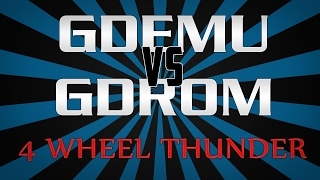 Hope its ok, let me know what you think and as always, enjoy!